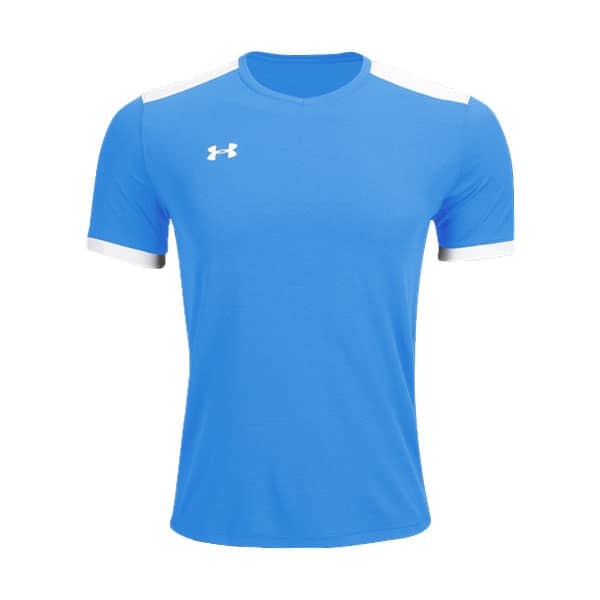 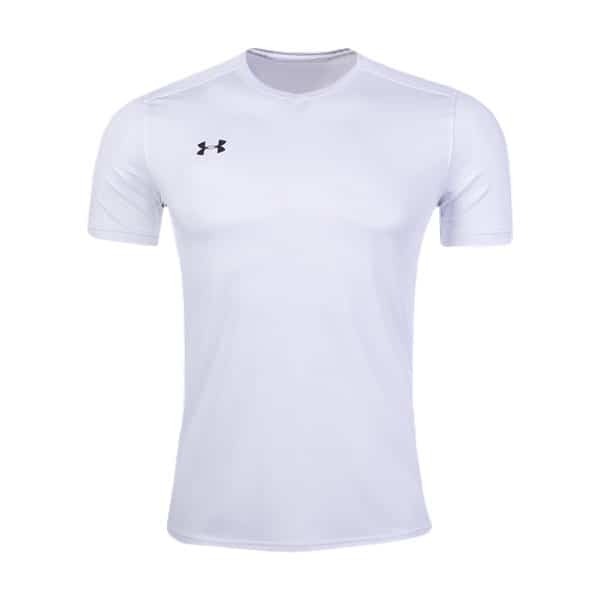 Get the new Under Armour Threadborne Match Jersey which features Threadfabric technology from Under Armour for an unbeatable feel and a jersey that is more breathable, lightweight, and quick drying than ever. 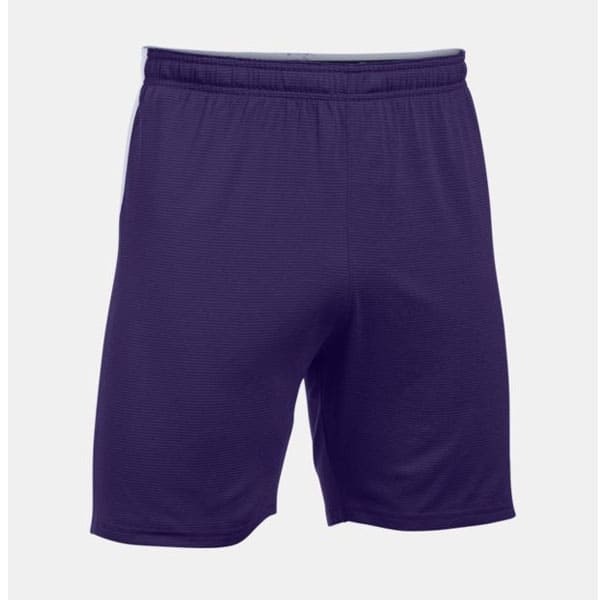 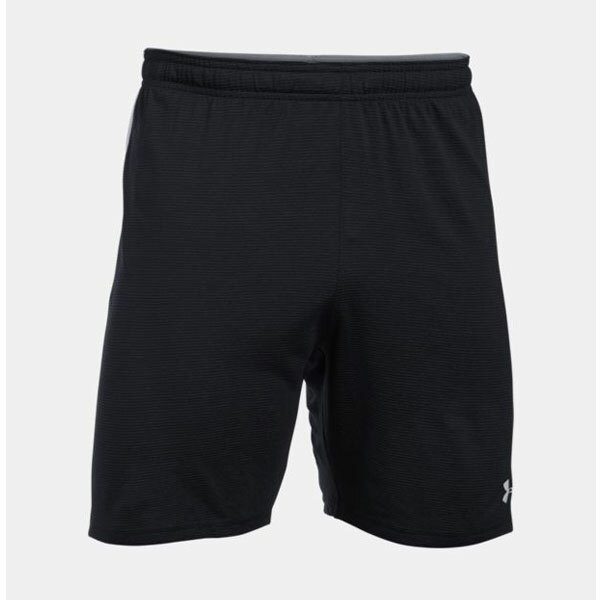 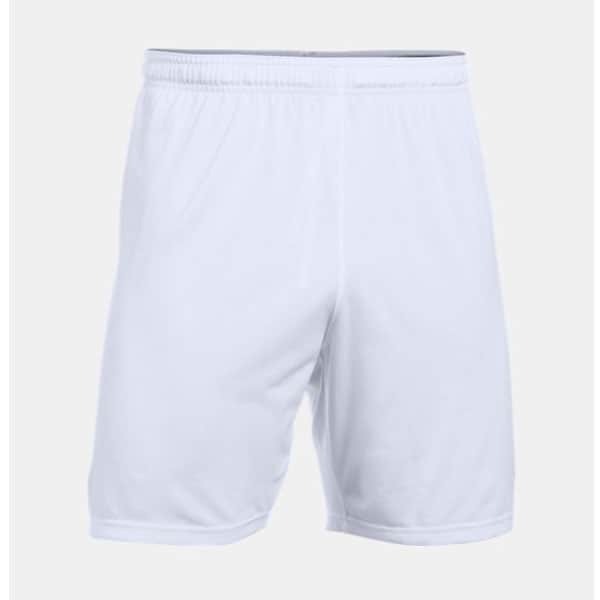 The new Under Armour Threadborne Match Short has an unbeatable feel and a short that is more breathable, lightweight, and quick drying than ever. Four-way stretch for excellent range of motion. 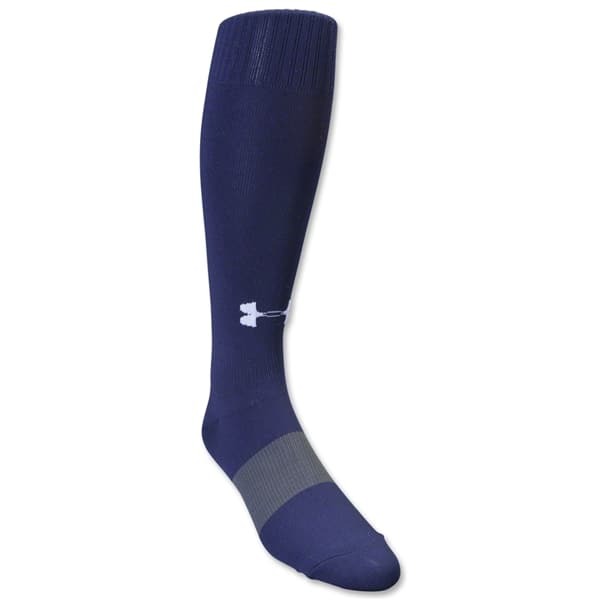 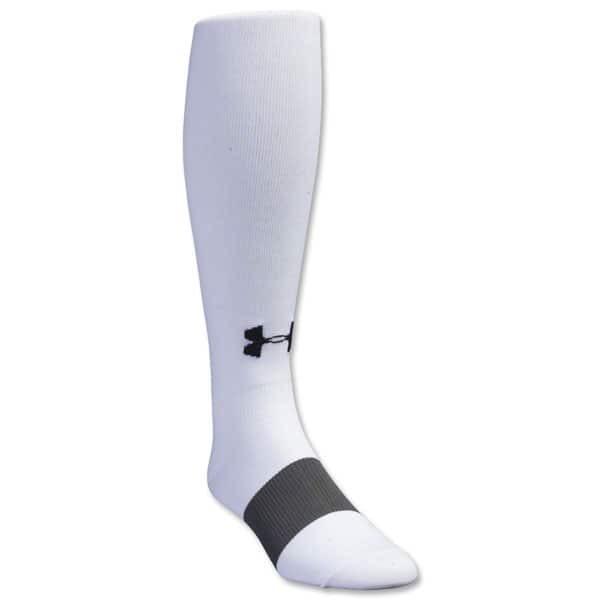 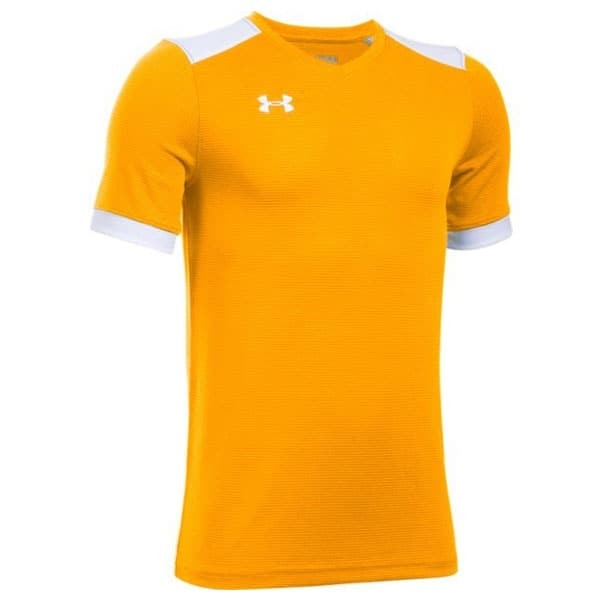 SKU: Under Armour Threadborne Match Uniform. 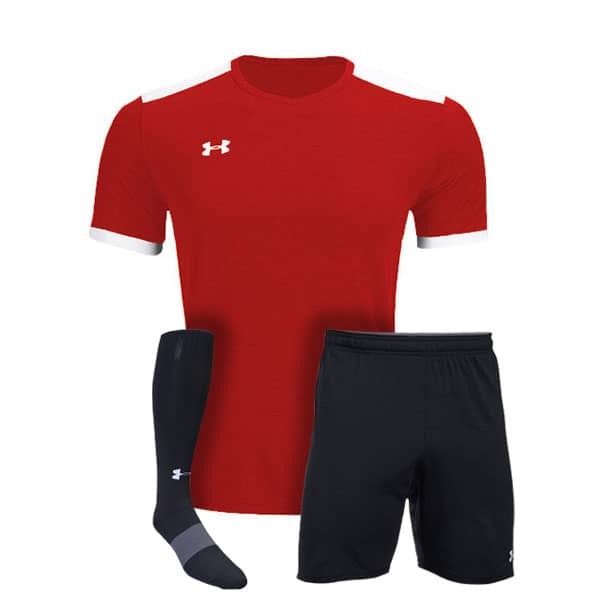 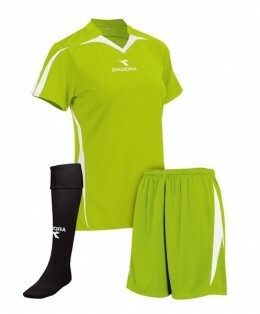 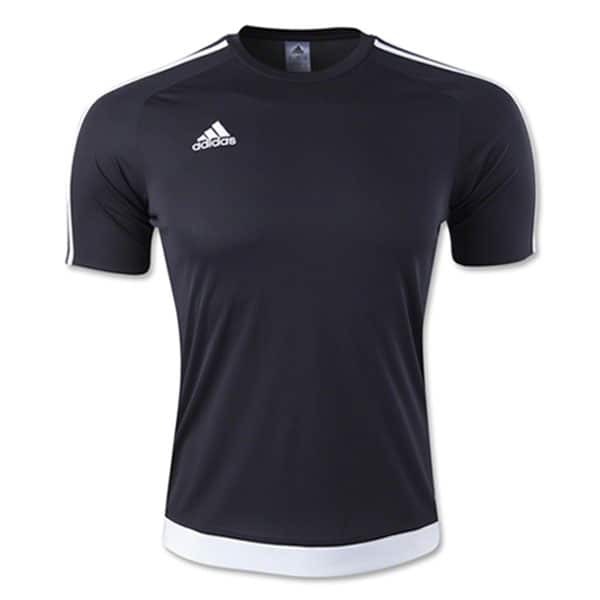 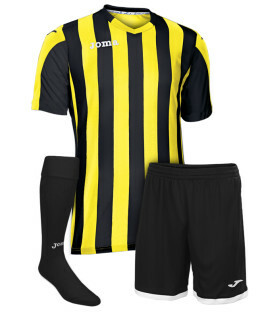 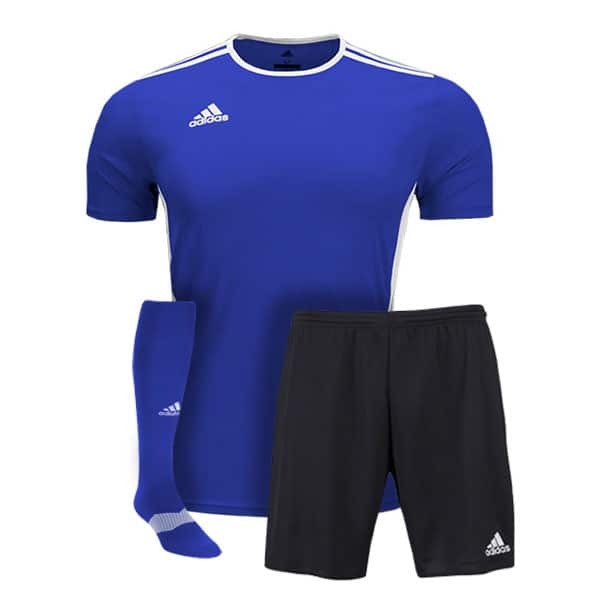 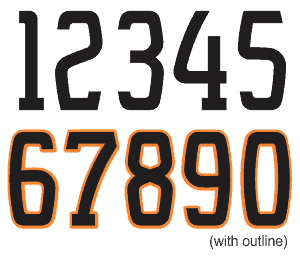 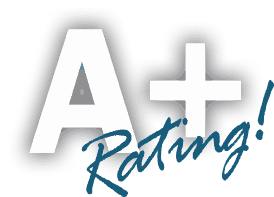 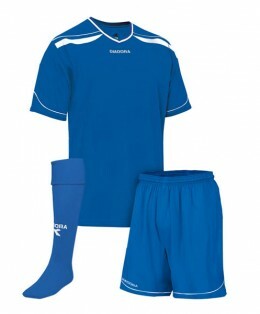 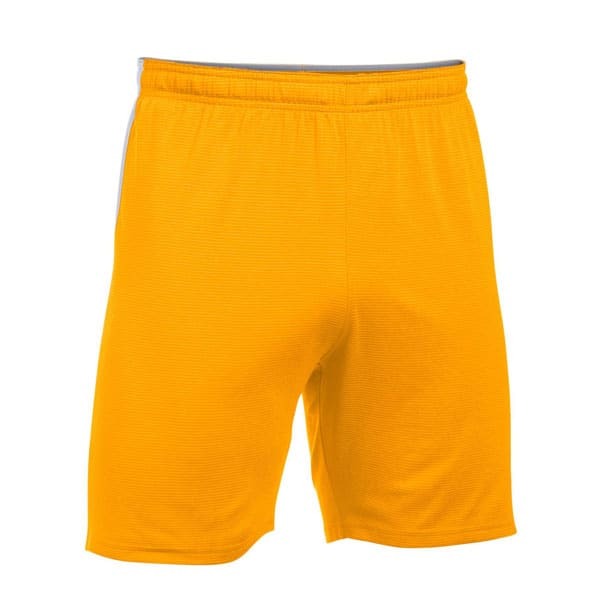 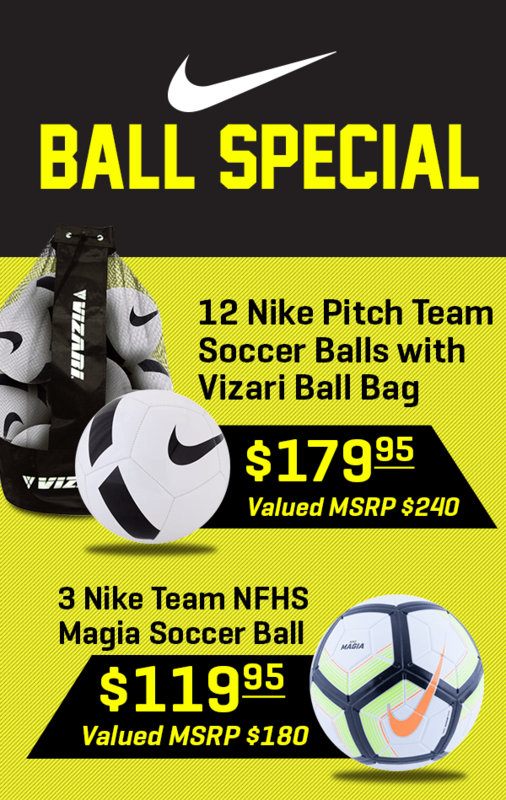 Categories: Soccer Uniforms, Under Armour Soccer Uniforms, Under Armour.